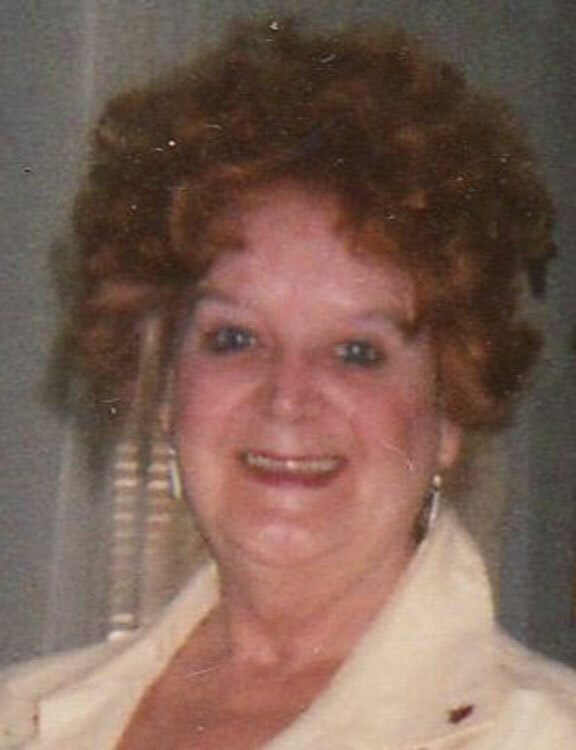 BEACON FALLS — Betty Lee (Hyndman) Forbes, 73, of Beacon Falls, beloved wife of the late Albert Franklin Forbes, entered into God’s presence on Sunday, April 6, 2014 at Hewitt Health Care of Shelton. Betty was born in Milford on April 17, 1940, the beloved daughter of the late Alex and Esther (Westberg) Hyndman. Betty worked as a professional clown for many years. She was an active member of the Seymour Evangelical Baptist Church as well as the church’s bible study group. Betty was a member of the Red Hat Society. She was a resident of Beacon Falls for many years. Her family and friends were very important to her. She will be sadly missed by all and remain forever in our hearts. Survivors include her two loving daughters, Debra Lee Cruz of Waterbury and Dianna Karen VanDeinse of Minnesota, four cherished grandchildren and many friends. A funeral service in celebration of Betty’s life will be held on Friday, April 11, 2014 at 1 p.m. at The Seymour Evangelical Baptist Church, 104 Mountain Road, Seymour. Interment will follow in the family plot at Mountain Meadows Cemetery, Seymour. There will be no calling hours. In lieu of flowers, memorial gifts may be made in Betty’s memory to The Seymour Evangelical Baptist Church, through the Miller-Ward Funeral Home, 260 Bank St., Seymour, CT 06483. To light a virtual candle or leave an online condolence, visit www.millerwardfuneralhome.com.